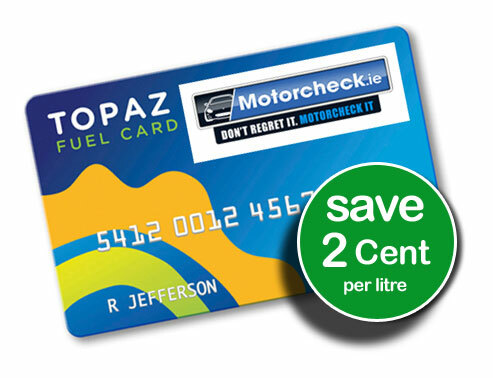 Our free fuel card entitles you to 2 Cent a Litre Off any fuel purchased at a Topaz station. You also get up to 1 week's free credit as all purchases are paid for by direct debit. 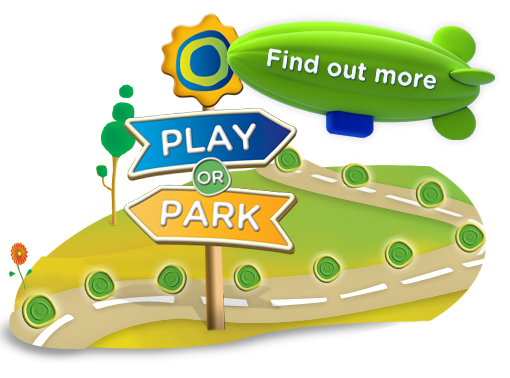 Welcome to PLAY or PARK, the new loyalty game from Topaz, where you can PLAY points, gained by buying fuel or making purchases in our stores, in the hope of winning an Experience of a Lifetime. Free Text your current location to 50456 to find your nearest Topaz location. E.G. Text 'ballina' to 50456 and you will instantly receive an sms text with the exact location address of the nearest service stations. Save 2 cent per litre! Save 2 cent per litre! 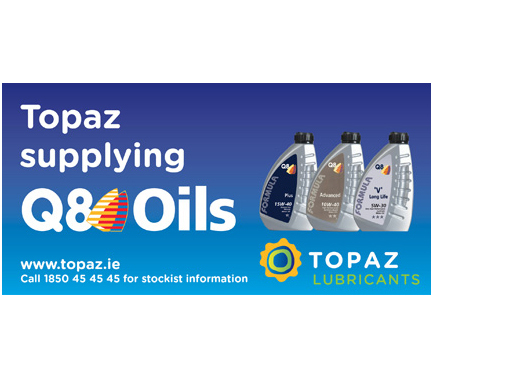 As a Topaz & Motorcheck Affinity Scheme customer you are entitled to 2 cpl off the pump price for both Unleaded & Diesel at all Topaz Branded locations . 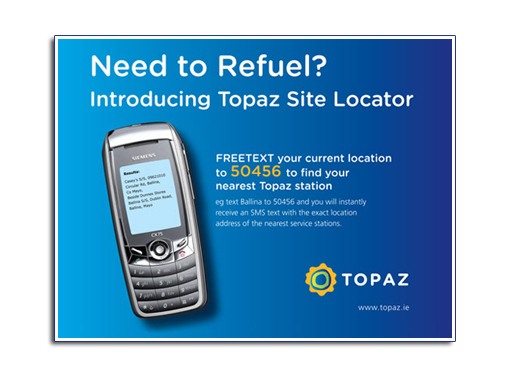 Free Text your current location to 50456 to find your nearest Topaz location. E.G. Text 'ballina' to 50456 and you will instantly receive an sms text with the exact location address of the nearest service stations.